In need of inspiration this summer? Find out what’s on offer in May and June! Warm sunshine, tranquil beaches and some seriously discounted villas all add up to a great holiday. 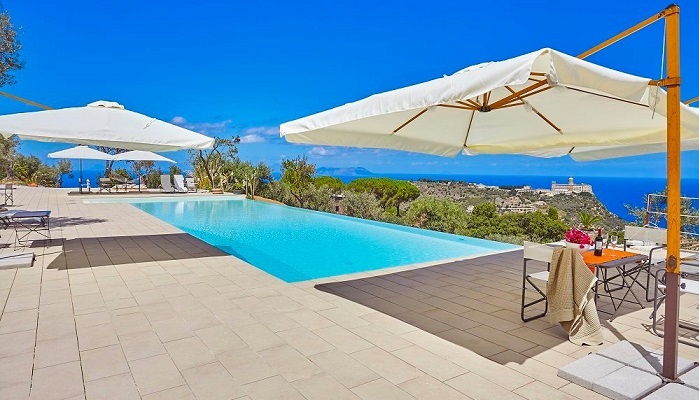 Take a break in Sicily in May or June and you can save up to 20% on the cost of your villa. These are some of our top savings and most popular villas for an early summer getaway. Pop down to Cefalù’s sandy beaches or explore the hilltop villages of the Madonie mountains from your base at Villa Arte Mare Blue, a contemporary villa for 10. The owner’s vintage art collection fills every nook and cranny – including the garden! – but it is the fabulous infinity pool with sea views that will make sure you never want to leave. One week from £2676 (sleeps 8-10). 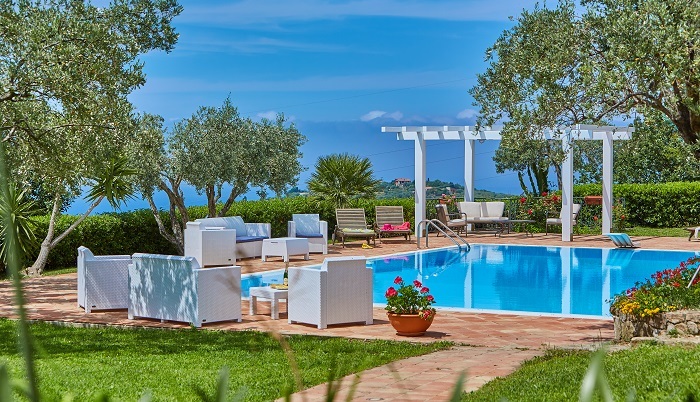 Ideal for larger groups, Le Case di Tindari is a stylishly converted cluster of farmhouses, set amidst acres of olive and oak trees, on Sicily’s north east coast. A stunning infinity pool looks out over the Sanctuary of Tindari and the Tyrrhenian coast. Suitable for groups of 13 up to 21 with one week from £3205 (sleeps 13). It’s all about the terrace view at the 3-bedroom Villa Plemmirio but being able stroll down to the crystal-clear water of the Plemmirio Marine Reserve is also a big attraction. 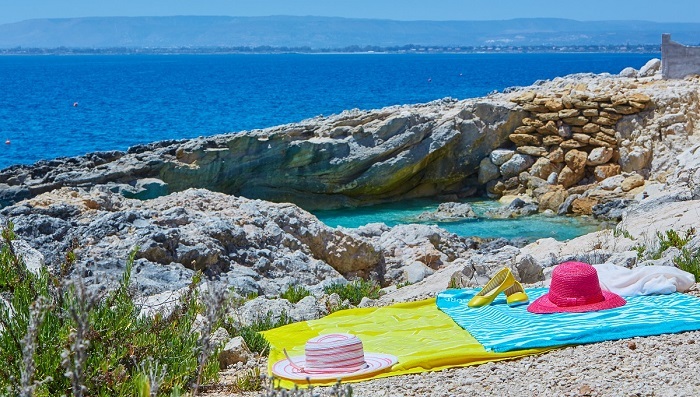 Syracuse and the sandy Fontane Bianche beach is on your doorstep and the baroque towns of Noto, Ragusa and Scicli all close by. One week from £1690 (sleeps 6). Enjoy maximum time outdoors in May and June when the days are long and the garden at Casa del Gelso is at its best. Terraces, a shady pergola and an outdoor kitchen all look out over extensive lawns and a gorgeous pool. Spend days on the beaches around Capo d’Orlando or walking in the Nebrodi Mountains. One week from £1424 (sleeps 6). 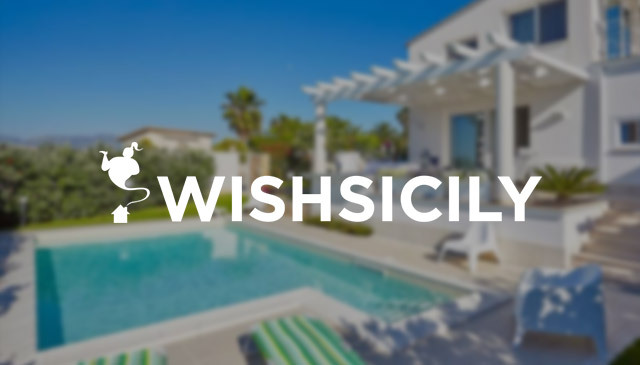 The newest addition to the Wish Sicily portfolio, Casa a Ortigia, is tailor made for exploring the extraordinary city of Syracuse and the baroque towns of Sicily’s south east. 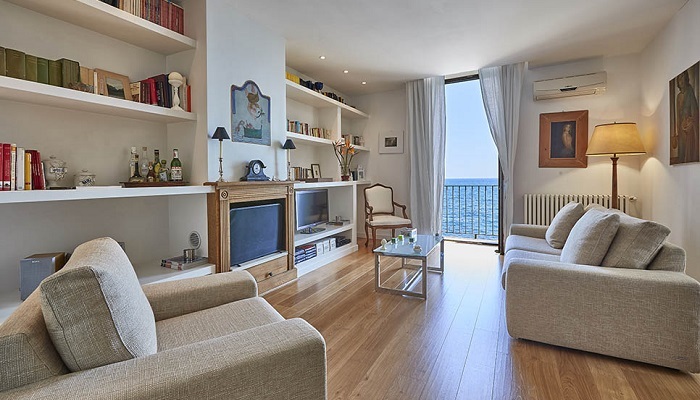 The two-bedroom contemporary villa is situated right on the waterfront in the historic centre of Ortigia, with a roof terrace overlooking the water. One week from £988 (sleeps 4). Check out all our special offers and last-minute holidays in Sicily. Half-term in Sicily – an October break to remember!